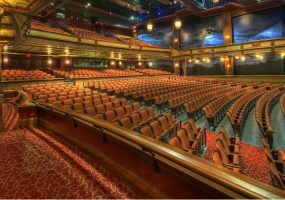 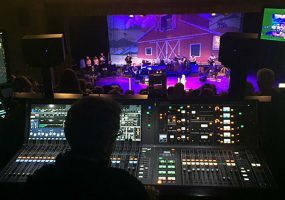 New products from Shure, Sennheiser, Audio Technica, Bose, Beyerdynamic and Electro-Voice provide professional performance and user-level installation functionality. 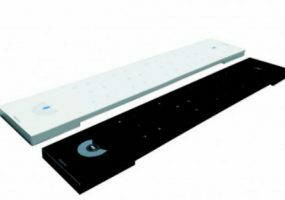 Here is a roundup of six products that users can install themselves that provide tangible audio system performance upgrades. 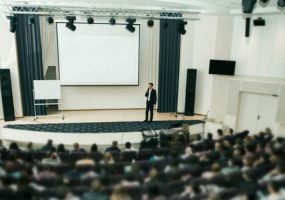 To successfully host a guest speaker at a campus venue, colleges should familiarize their staff with location and purchase equipment that best suits the space. 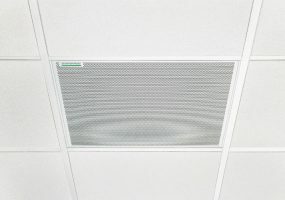 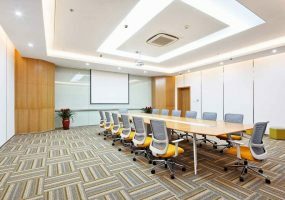 Great audio quality for today’s conference rooms has taken a back seat to room aesthetics, giving rise to ceiling microphones for many circumstances. 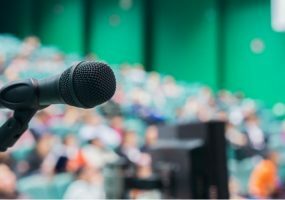 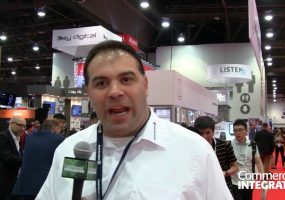 When it comes to audio for live events like a conference, you want to make sure that everything is heard. 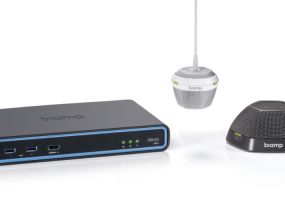 Here are three factors to consider to ensure your audio is spot on. 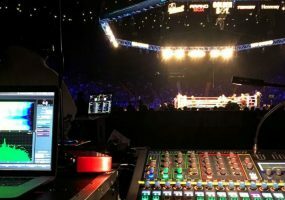 During HBO Boxing After Dark, Audio Video Live (AVL) utilized VUE al-8 arrays to deliver a balance of high SPLs and precision the event required.